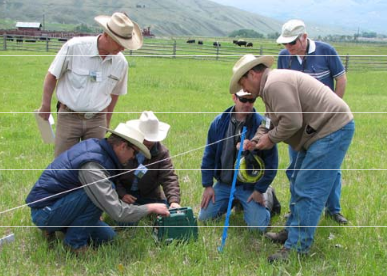 This national-award-winning boots-on-the-ground workshop features Jim Gerrish of American Grazing Lands, LLC. 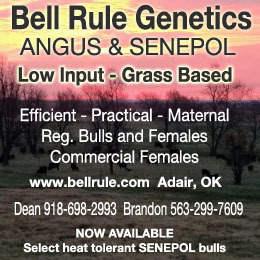 Its for livestock operators who want to increase their forage production, stocking rates, animal performance, and net income by letting their livestock harvest the sun’s energy with less fossil fuel use. The Lost Rivers Grazing Academy was developed by faculty of UI Extension, several of whom will serve as your instructors. 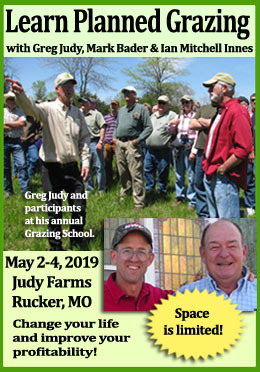 They include Extension educators Scott Jensen, Shannon Williams, Jon Hogge, and Chad Cheyney as well as Extension forage specialist Glenn Shewmaker, and retired Custer county agent Jim Hawkins. 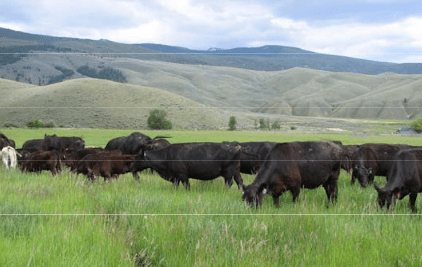 A featured speaker is grazing lands consultant Jim Gerrish of American GrazingLands Services LLC of May, Idaho. 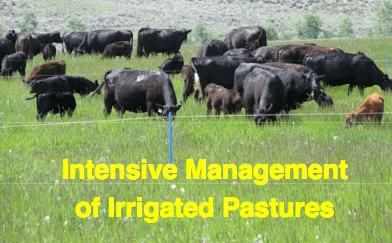 Gerrish, formerly of the University of Missouri’s Forage Systems Research Center, writes grazing columns for Stockman Grass Farmer and On Pasture and has authored books on management-intensive grazing and Kick the Hay Habit. 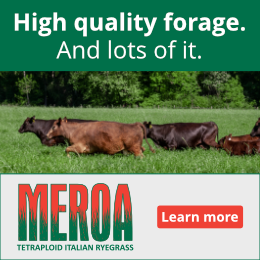 You won’t find anyone with more practical experience in forage management and livestock grazing than Jim. University of Idaho graduate level or professional development credit available for an additional fee. Your deposit is fully refundable until September 3. The remainder of your fee is due at on-site registration at 8:00 a.m. the first day of the conference. We are able to accept payment by credit card. 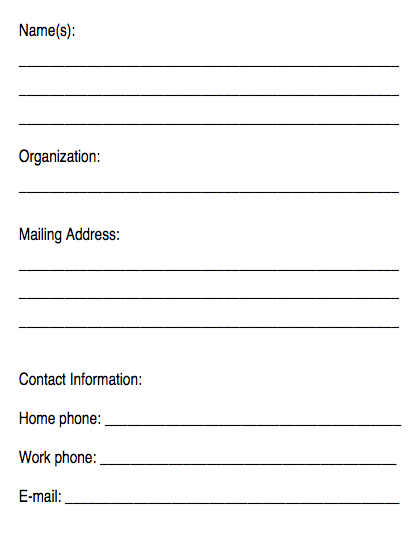 Persons with disabilities who require alternative means for communication or program information or reasonable accommodations need to contact Debbie Titus at least one week in advance at P.O. Box 400, Marsing, ID 83639, 208-896-4104, or owyhee@uidaho.edu. The LRGA will be held at Eagle Valley Ranch in the beautiful Salmon River Valley. At about 4,000 feet elevation, weather is changeable, so come prepared for anything from sunshine to snowflakes—but schedule your recreation for before and after the workshop, because we’ll keep you fully occupied. All days begin at 8:00 a.m. with continental breakfast, and the noon meal may be a working lunch. Salmon is located 133 miles from Missoula, 169 miles from Idaho Falls, 218 miles from Pocatello, and 255 miles from Boise. If you’d like to fly directly into Salmon, contact Salmon Air (208-756-6211) for details. Salmon motels include the Stagecoach Inn (208-756-2919), Salmon River Motel (208-756-8880), Sacajawea Inn (208-756-2294), Bear Country Inn (208-756-1499), and Wagon West Motel (208-756-4281). Bed and Breakfasts include the Greyhouse Inn (208-756-3968), Solaas Bed & Breakfast (208-759-3902), and Syringa Lodge (208-756-4424). The University of Idaho is an equal opportunity/affirmative action employer and educational organization. We offer our programs to persons regardless of race,color, national origin, gender, religion, age, sexual orientation or disability.